1. Depresses your immune system. 3. Affects your body PH. 4. Increases risk of obesity in adults and children. 5. Uses up your B-vitamins, magnesium and calcium in its digestion- depleting instead of nourishing. 1. It aids digestion and prevents constipation. 2. It is a good source of iron. 3. It cleanses the liver. 4. It alleviates premenstrual symptoms. 5. It boosts your immunity and helps prevent early ageing as it is loaded with antioxidants and minerals like selenium and zinc. 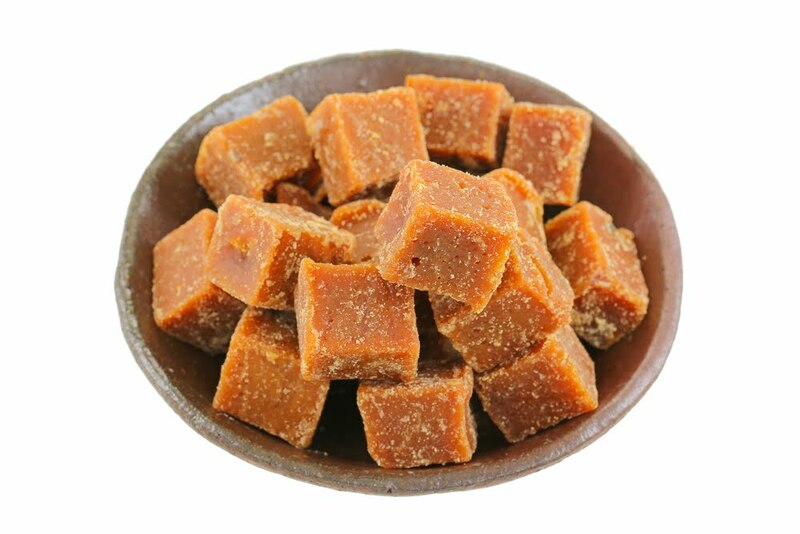 Jaggery is still sugar at the end of the day, so moderation is key as always. However, it’s the best substitute for white sugar I have ever tried: tea, pap, oats, everything we use sugar for, jaggery proved great for as well. We even popped corn with it and my little boy loved it. Probably not everyone will like jaggery, but it’s one of those things you shouldn’t knock out without trying first. You may never touch refined sugar again.